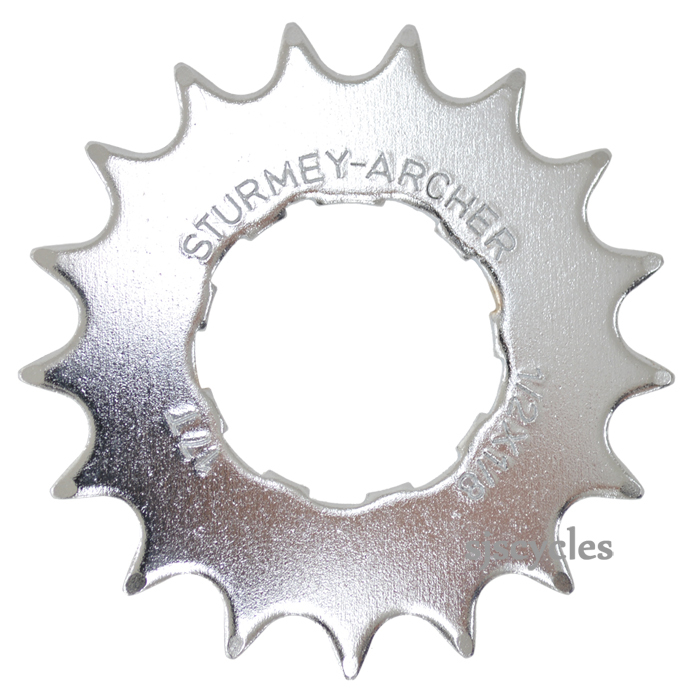 Sturmey Archer 17T Sprocket - 1/8 for S3X C.P. Can i use this for Brompton 6speed? bwr hub? This will physically fit but is 1/8th pitch not 3/32nd so will not be suitable.